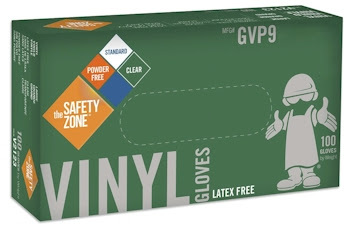 Amazon has got this box of The Safety Zone 100-count disposable vinyl gloves, powder-free, clear, latex-free and allergy-free, size-extra-large gloves for $4.25. These gloves got 4.4 out of 5 stars over 580 customer reviews. Passover bonus...these are powder-free, so they are good for use on Pesach (but please doublecheck with your local halachic authority on this before using). 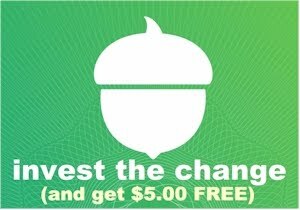 Quicklinks: Amazon, Amazon Add-On item, BPD Everything Else!